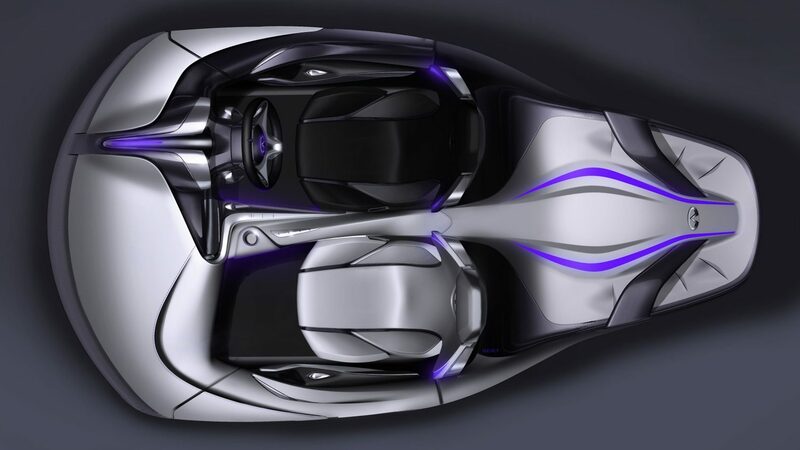 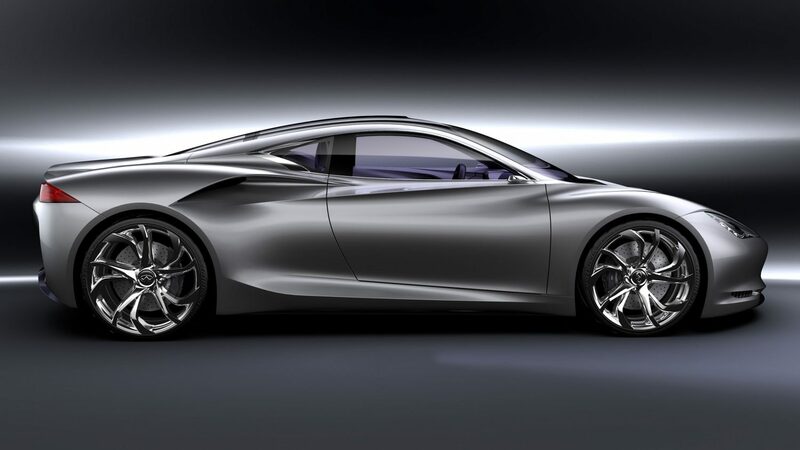 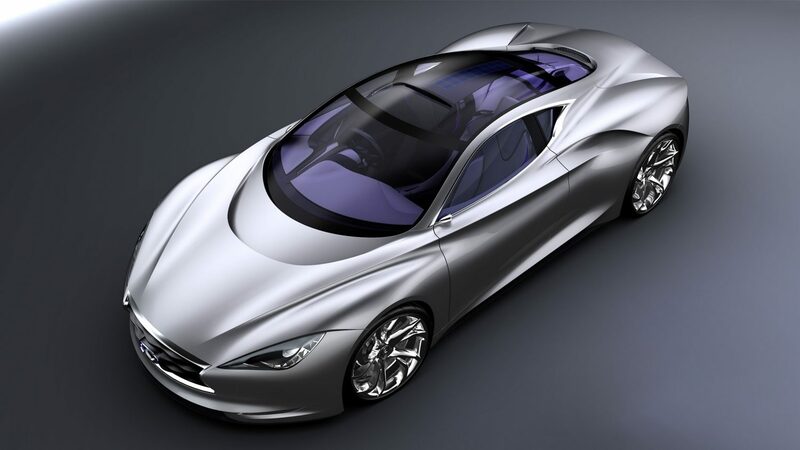 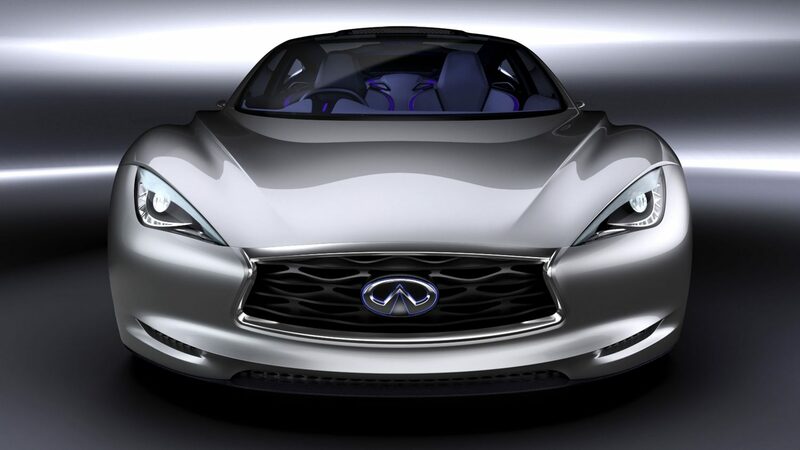 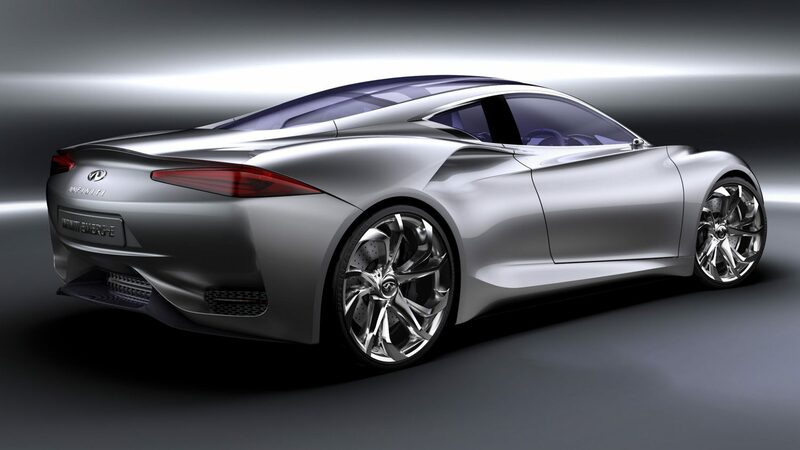 Infiniti EMERG-E is a highly advanced, mid-ship, electric motor powered sports car concept. 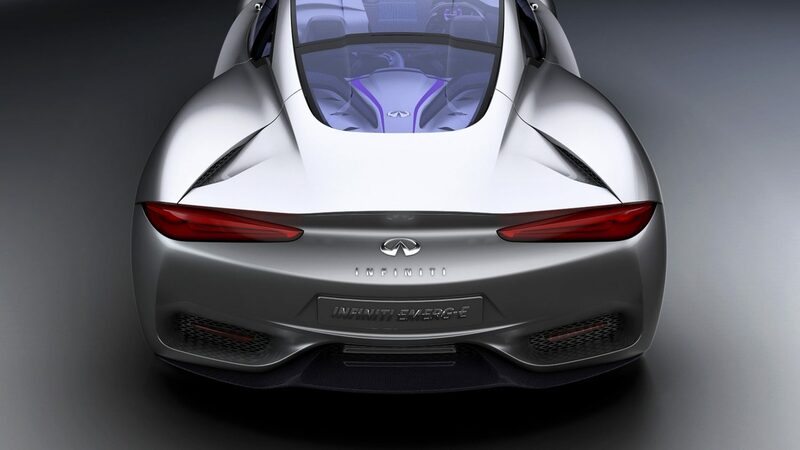 It projects Infiniti’s already advanced electric vehicle technology deep into the future with a range-extender powertrain that delivers the performance expected of sports car bearing the Infiniti badge. 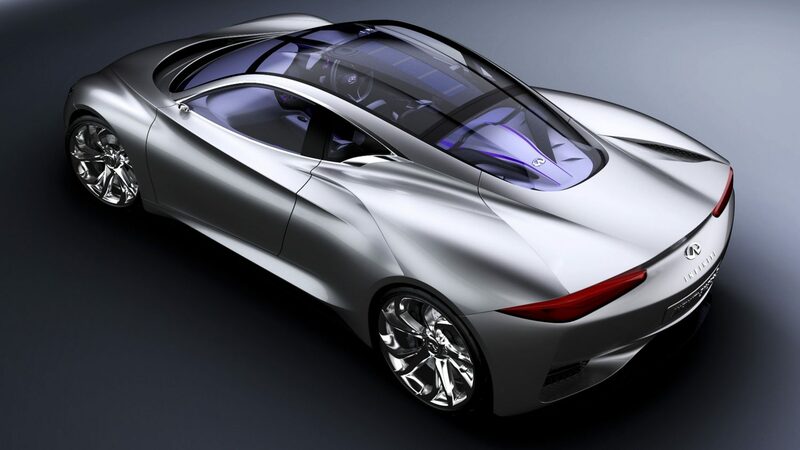 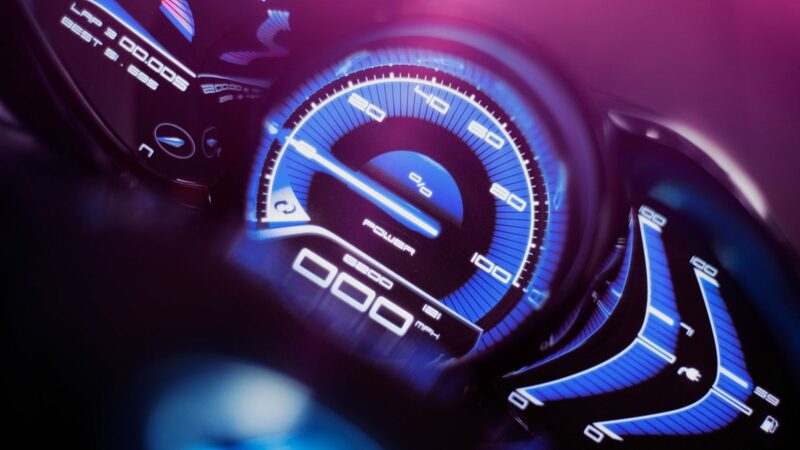 EMERG-E incorporates an array of exciting new technologies that Infiniti will adopt in its quest to build dramatic and sustainable high performance cars.